Move in by 4/30 to receive $500.00 off your first full month. 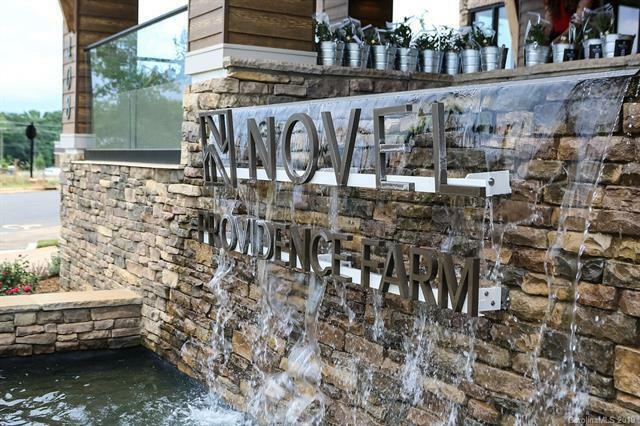 NOVEL Providence Farm is a place where people can gather and discover something new in a culinary-inspired atmosphere unlike anywhere else in Charlotte. 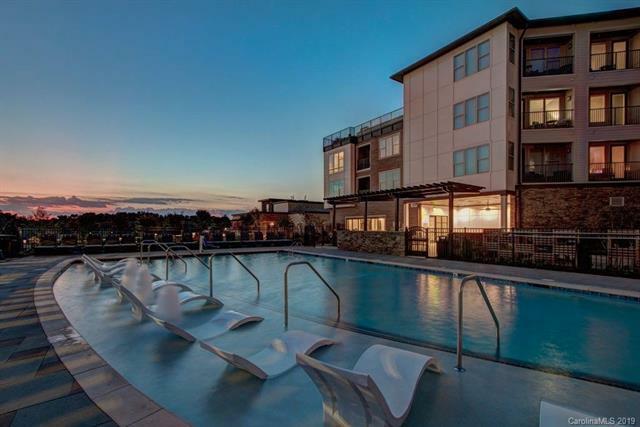 Inside the energy of the new Waverly, here, modern living spaces, dining and shopping are tied together by a sense of community. 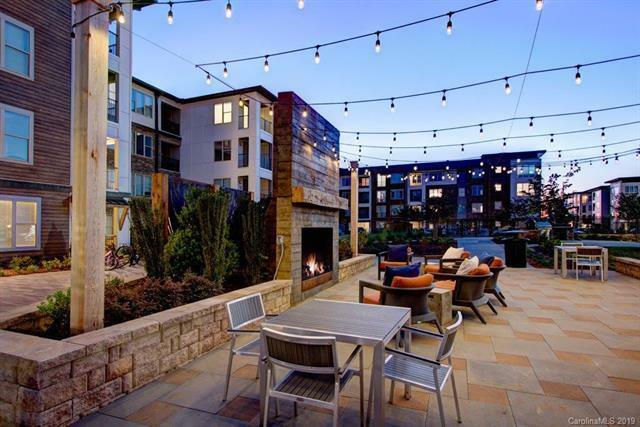 With a true industrial kitchen, orchard, resident garden, outdoor cooking and dining areas for community use, NOVEL Providence Farm has a distinct vibe that redefines apartment living. Welcome to Charlottes only apartment community designed to celebrate food, family and friends. 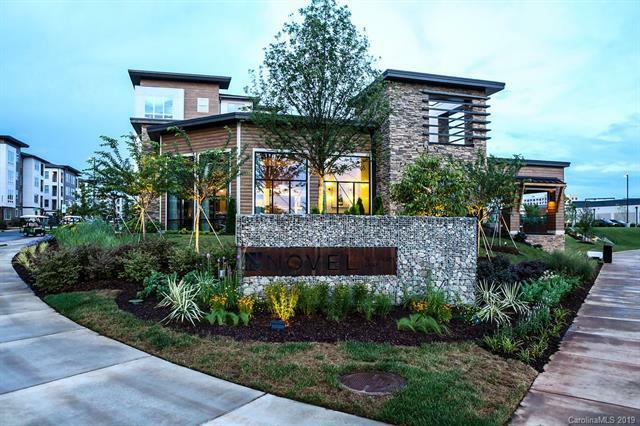 Additional community features include: Commercial Kitchen with Private Chef, Community Vegetable and Herb Gardens, Fruit Orchard, Big Green Egg Smoker, Croquet, In-Ground Gas Grills, In-Ground Saltwater Pool, and a Sky Deck. Prices, promotions, and availability are subject to change.